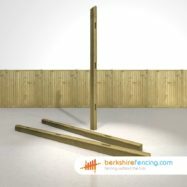 Buy cheap Morticed (wood) Intermediate Post-2.40m Green (Light) at Berkshire Fencing. 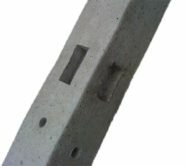 Constructed by craftsmen to be a high quality Great product. 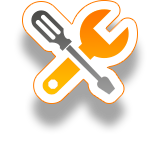 Take get a quick Installation Quote please fill in our Morticed (wood) Intermediate Posts installation form here. 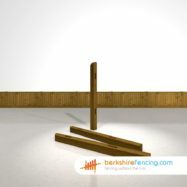 Acquire Our Charming Morticed (wood) Intermediate Post-2.40m today At Berkshire Fencing. 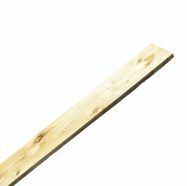 Our Designer Morticed (wood) Intermediate Post from our Closeboard Fencing range is suitable for use in a wide range of fencing projects. These decorative Morticed Posts we supply are quick to install Feel free to give us a call if you need any advice or require an installation quote..
Morticed (wood) Intermediate Post-2.40m in Green (Light) - Constructed in Timber for our Closeboard Fencing range. 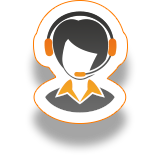 For Great Fence Supplies & Fencing Prices in Sandhurst/Chieveley or Barkham, Call us today at Berkshire Fencing. 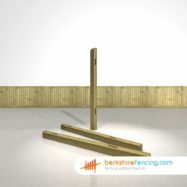 Buy cheap Morticed (wood) Intermediate Post-2.40m in Green (Light) at Berkshire Fencing. SKU:M(I- Gr-6344. Category: Wooden Morticed Intermediate Fence Posts. Tag: 2.40m. 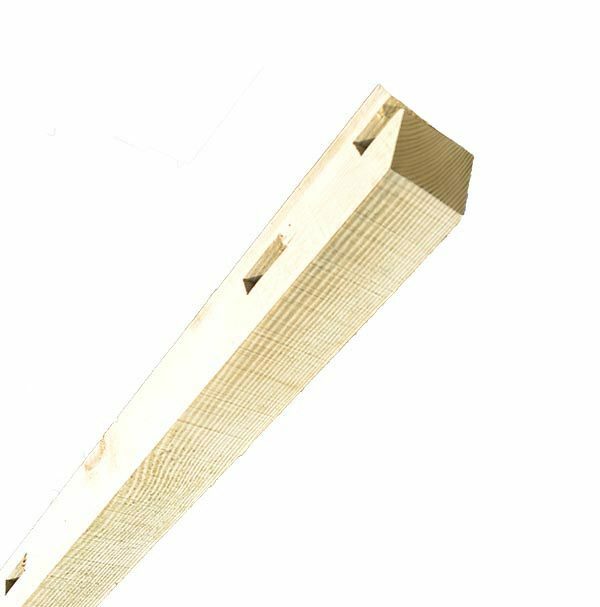 Morticed (wood) Intermediate Post-2.40m in Green (Light) – Constructed in Timber for our Closeboard Fencing range. 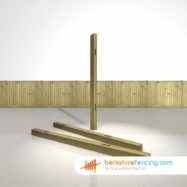 For Great Fence Supplies & Fencing Prices in Sandhurst/Chieveley or Barkham, Call us today at Berkshire Fencing.